Modern Healthcare magazine reports that insurers are increasing covering telehealth services that involve remote interactions such as video communications between patients and clinicians. A survey of healthcare consumers in the US found that 1 in 5 were willing to switch their primary care physicians to one who offered telehealth services, reports an article in The American Journal of Managed Care. The journal reported that 65% of consumers were interested in video appointments. In fact, Wired Magazine says that video consultation is becoming so common that doctors and nurses are having to learn “Webside manner” techniques, such as engaging, advising and comforting patients over a video feed. If you are in IT supporting a healthcare operation, how are you taking advantage of this demand for telehealth services? How are you supporting your healthcare staff and clinicians with the communications tools they need, while enforcing the security, privacy and compliance policies that the law requires? 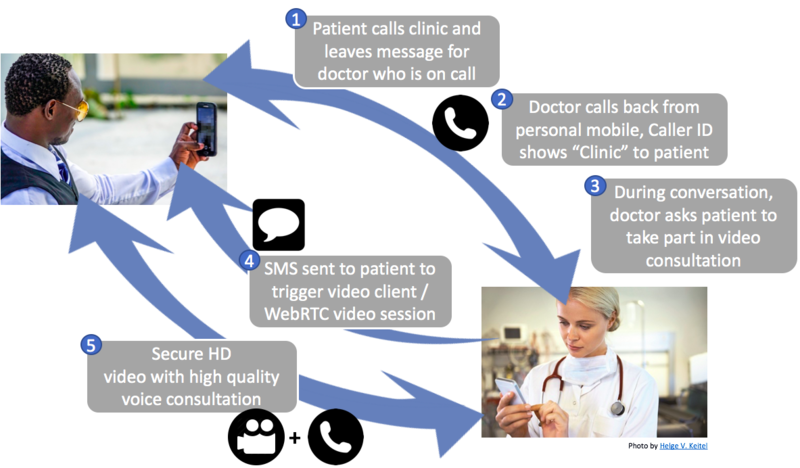 Our new Kinetic Telehealth solution enables you to extend rich voice, text and video applications to your healthcare professionals on mobile phones to support telehealth services. Part of our Tango Mobility™ Solutions, Kinetic Telehealth enables you to extend your existing Unified Communication (UC) and video applications to users on mobile devices, delivering secure, high-quality voice, texting and video communications for interacting with patients. At the same time, the communications from users are automatically routed through your existing corporate compliance, security, recording and monitoring systems by our Kinetic Communications Platform. That means you can control communications, enforce policies and ensure compliance for your users on mobile devices just like you do with traditional landline and facilities-based communications systems. The Kinetic Platform enables users to activate secure voice, text and video conferencing with your existing communications applications. Communications to and from your users on mobile phones will use your corporate identity, not the identity of their personal phones. 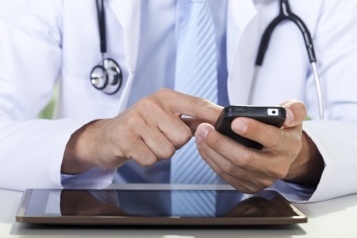 That simplifies the interaction with patients and ensures private numbers remain private. Learn more about our new Kinetic Telehealth solution today.